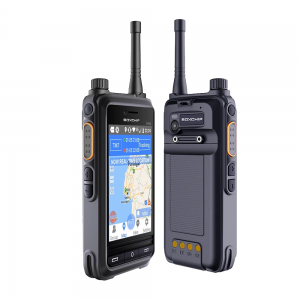 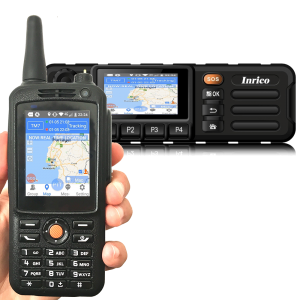 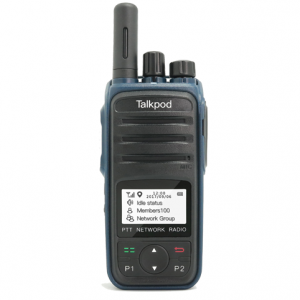 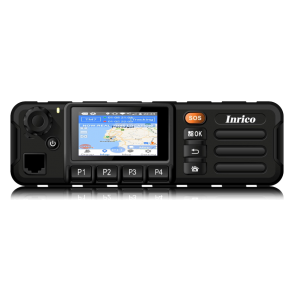 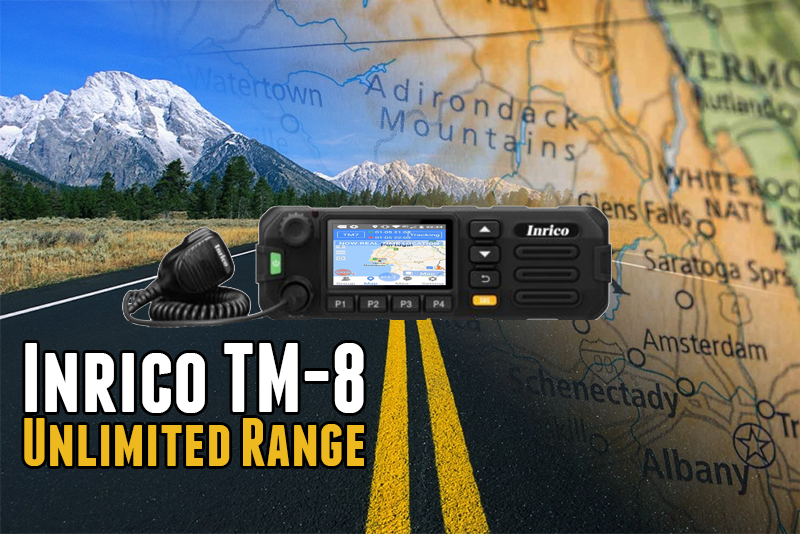 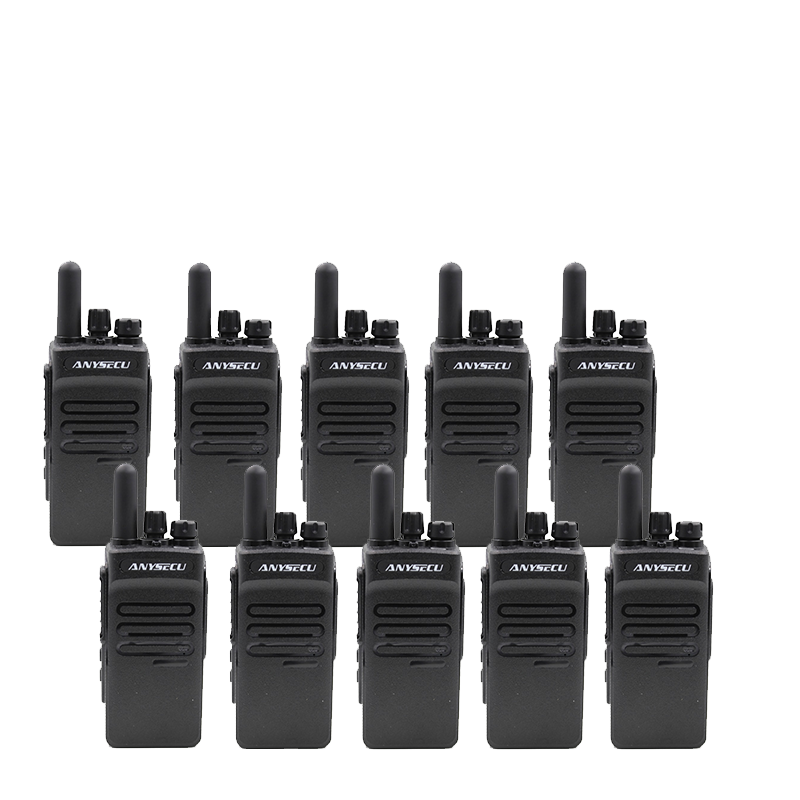 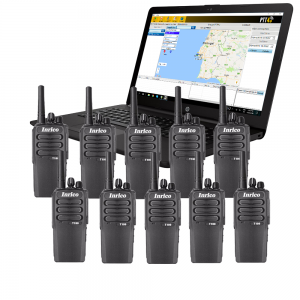 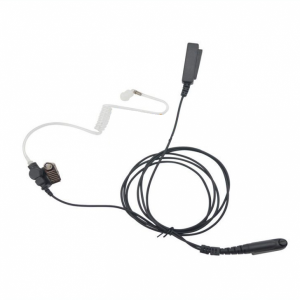 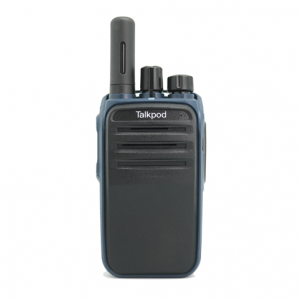 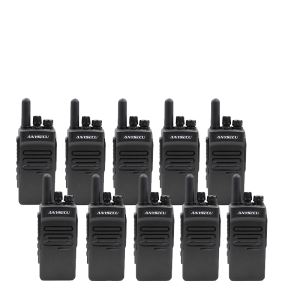 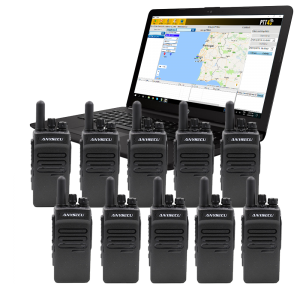 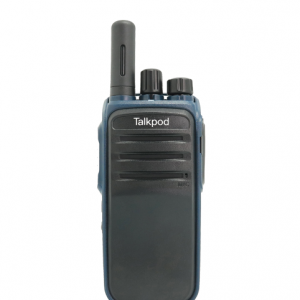 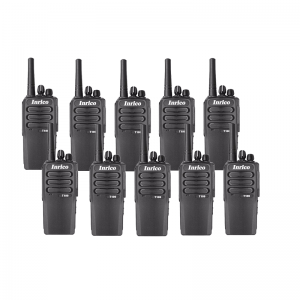 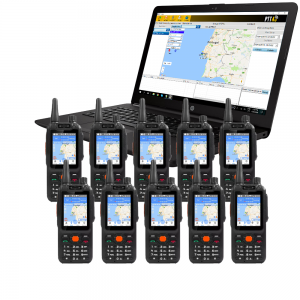 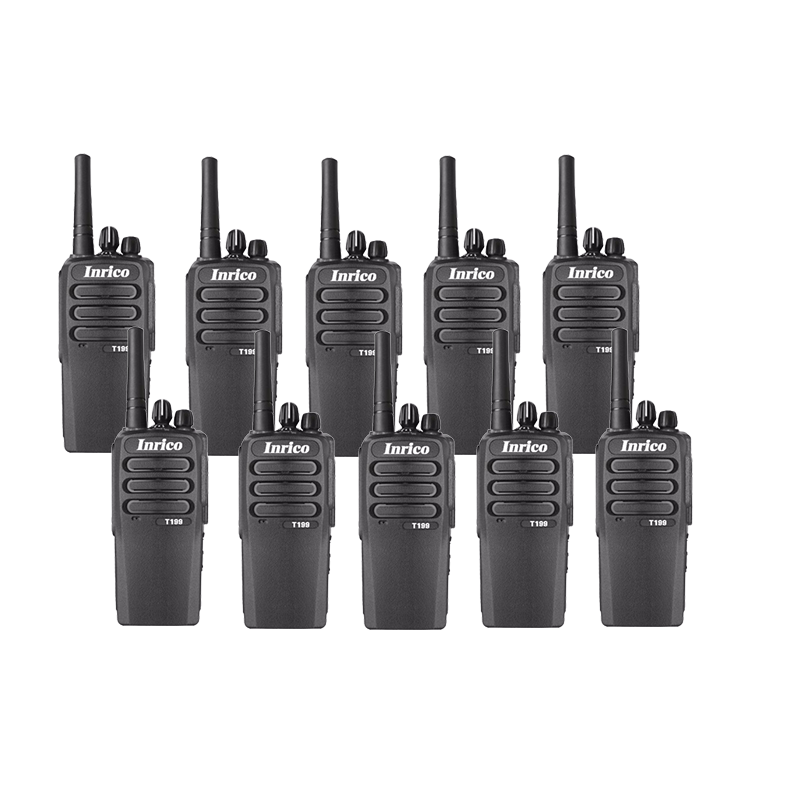 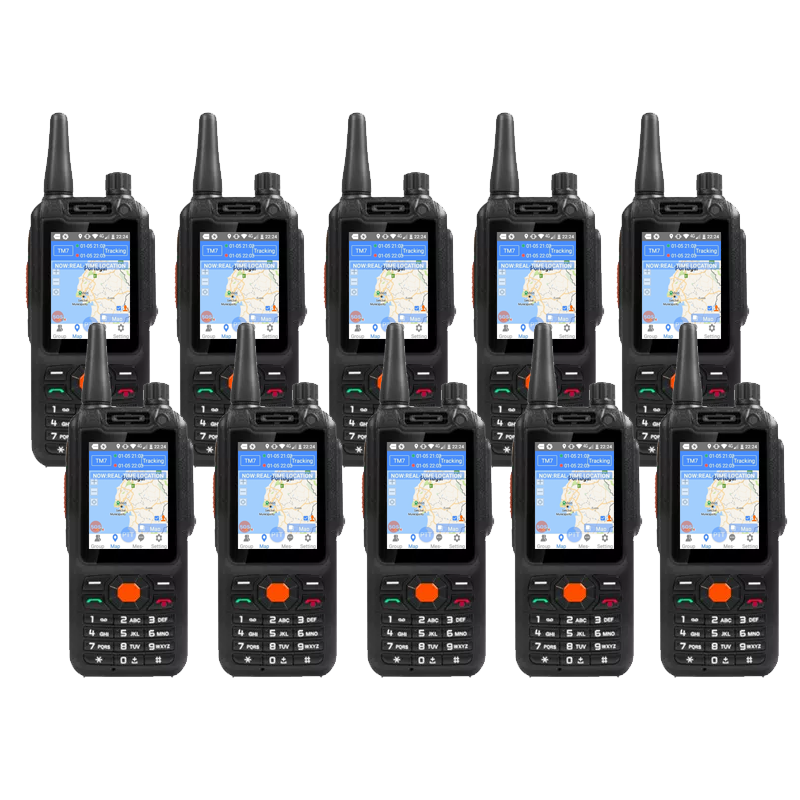 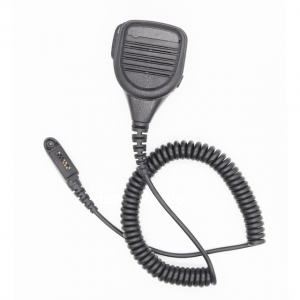 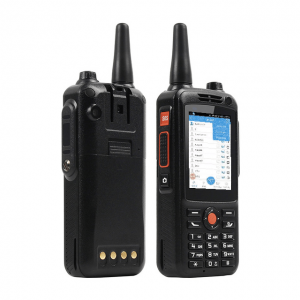 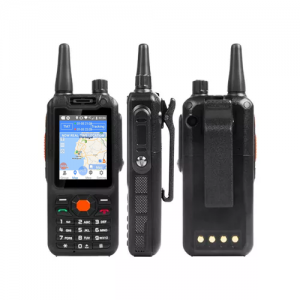 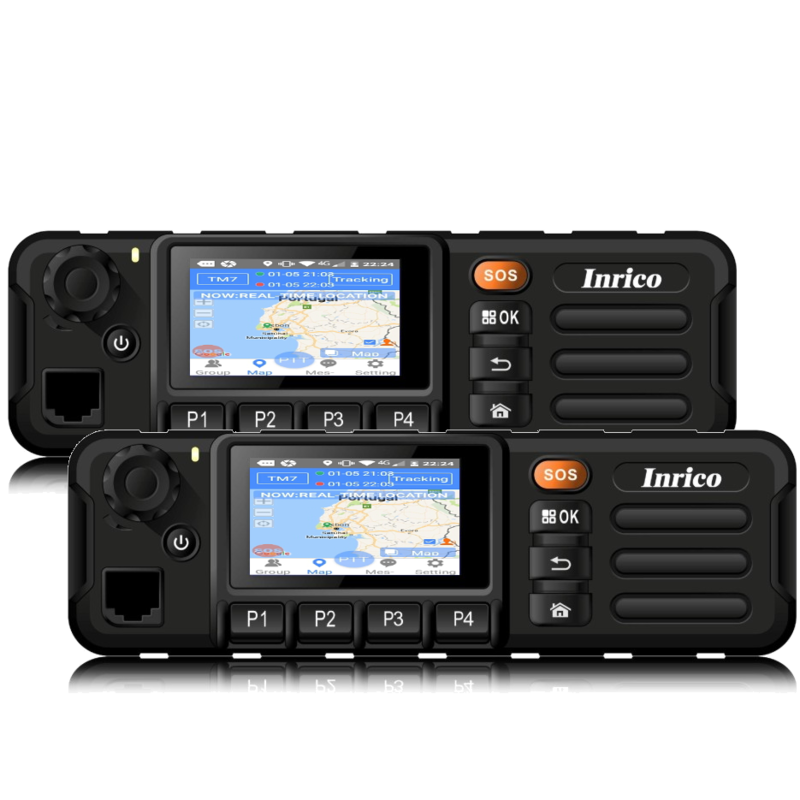 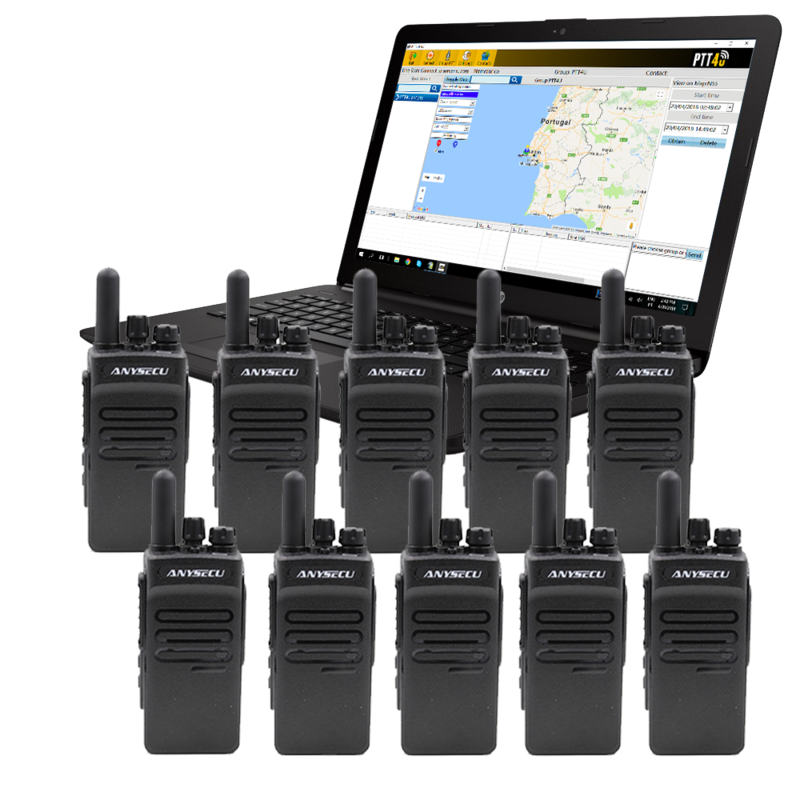 The Sure F25 is a network radio based on an android smartphone with dedicated PTT button. 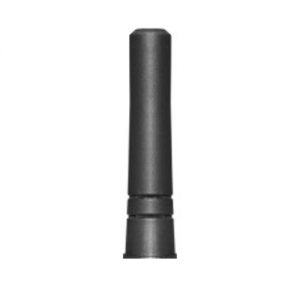 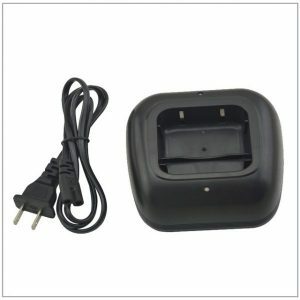 It works with 2G, 3G, 4G/LTE and WiFi. 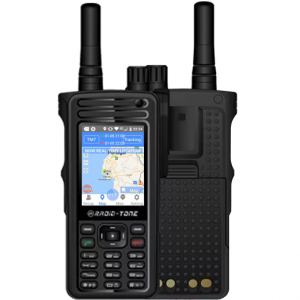 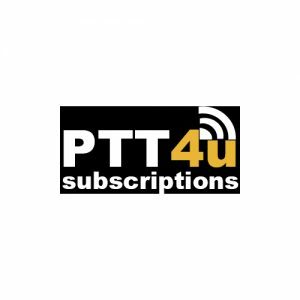 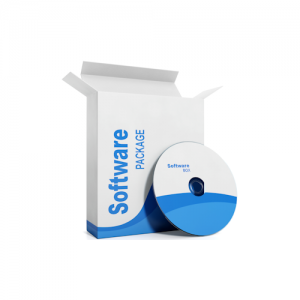 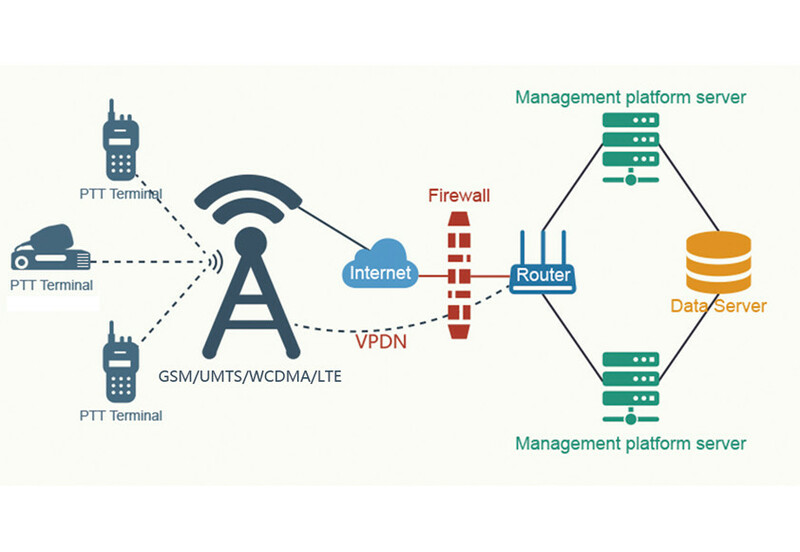 Network Support Support GSM/GPRS/EDGE,TD-SCDMA,WCDMA,TDD-LTE,FDD-LTEIn the U.S. only AT&T supports this network radio.